Joseph Keefe is the lead commentator of MaritimeProfessional.com. 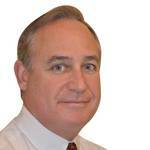 Additionally, he is Editor of both Maritime Professional and MarineNews print magazines. He can be reached at Keefe@marinelink.com. 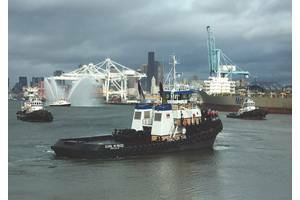 Shoaling shifts NCDOT’s propulsion needs, prompting a sea change. Thrustmaster waterjets step in to carry the day. 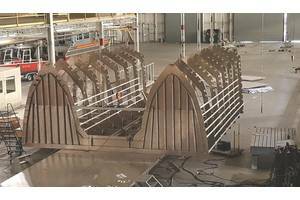 In Swansboro, N.C., boatbuilder U.S. Workboats (formerly Armstrong Marine) is assembling the linchpin of the North Carolina Department of Transport’s (NCDOT) business plan for its future Outer Banks ferry services. Separately, in both Hatteras and Ocracoke, crews are preparing to break ground on new parking additions and visitor facilities. 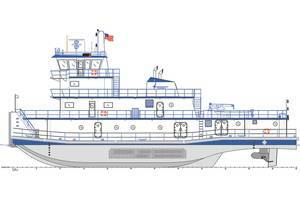 Eastern Shipbuilding’s forward-thinking inland towboat design now features CAT Tier 4 propulsion and aftertreatment. When Eastern Shipbuilding Group (ESG) introduced its cutting edge 4,000 hp Thunderbolt inland towboat designed around twin azimuthing AAA Propulsion electric V-Pod propulsion and diesel-electric technology back in 2015, the approach was collaborative, with input from operators, naval architects (Gilbert Associates, Inc. (GAI)) and propulsion OEM’s. American Commercial Barge Line’s leadership and early adoption of ZF Marine’s z-drive propulsion technology underscores a growing trend on the inland waterways. 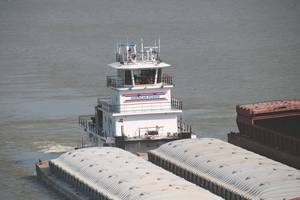 American Commercial Barge Line (ACBL) has been around a long time – since 1915, to be exact – and along the way has developed into one of the dominant players in the inland marine transportation industry. With a passion for safety and a green footprint, ACBL has always embraced technology and innovation. Go east, young man, go east: Scania’s market reach grows with a key workboat contract. The reasons why are easy enough to see. 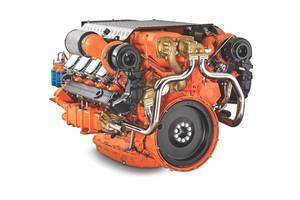 When Scania announced its recent deal with Potomac Riverboat Company, part of the Entertainment Cruises family, to deliver eight, EPA Tier 3, 500 HP DI 13-liter engines in 2017 to power its high-speed, low-wake water taxis in Washington, DC, it marked the beginning of what is so far a good year for the San Antonio-based engine manufacturer. San Francisco’s Jensen-designed super pumping fireboat is like none that came before her. As a result, the City by the Bay is prepared like never before, for its next crisis. 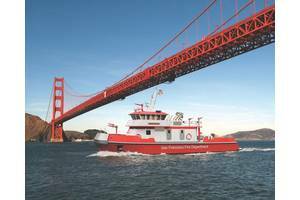 Christened on October 17, appropriately enough on the anniversary of the 1989 Loma Prieta earthquake, the city of San Francisco’s first new fireboat in almost 60 years is an especially unique boat, designed and built for a specific purpose. A new entry to the EAL lubricant race emerges from RSC Bio Solutions. Deep roots, new technologies and familiar names create the basis for a different way of approaching marine lubricants. It isn’t surprising that RSC Bio Solutions, a provider of environmentally acceptable lubricants (EALs) and cleaners, chose the SMM 2016 trade exposition in Hamburg, Germany as the platform to launch its newest product. The Rolls-Royce portfolio of equipment and services extends well beyond the engine room, leveraging decades of experience in myriad business sectors. The words ‘Rolls-Royce’ can roll right off your tongue, and when they do, the average person in the maritime space probably thinks first of big, powerful, and environmentally-correct marine engines. That might have rung true just two decades ago, but today, that visual doesn’t give justice to what the firm has evolved to become. 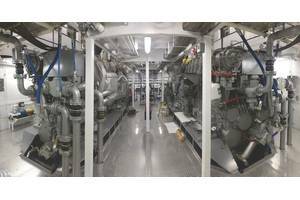 California Commercial Marine Operators Take Advantage of Grant Money to Repower with Eco-Friendly Engines. Capt. 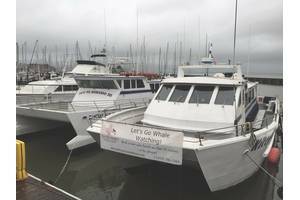 Joe Nazar recently repowered his whale watching excursion vessel in San Francisco with twin Volvo Penta Tier 3 diesels, and he couldn’t be happier with the results. Since the new engines were installed, he is seeing dramatic improvements in fuel efficiency, lower emissions, reduced noise levels and better performance. He has another good reason to be happy. With an eye towards environmental compliance, operational efficiencies and the bottom line, the Marine News top propulsion providers touch all bases. 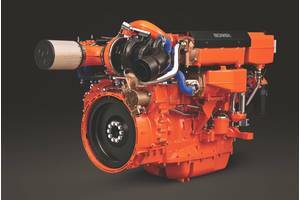 Sitting down to select the best engine and propulsion manufacturers in the workboat marine space isn’t necessarily the easiest task in the world. Nor is it a linear exercise. 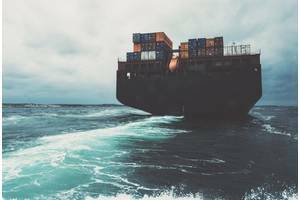 On the other hand, these Marine News featured firms – Caterpillar Marine, Volvo Penta and Yanmar – all have more in common than you might think. 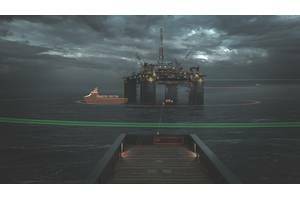 Louisiana-based Karl Senner widens its propulsion solutions toolkit with two options, both designed to provide economics, efficiencies and lower emissions. 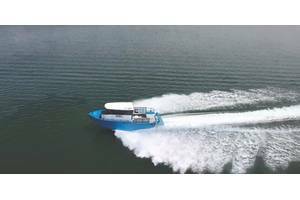 In the increasingly competitive marine propulsion markets, workboat operators now have many choices from which to select an appropriate, long term solution for their propulsion needs. Paramount in that process is the need to meet regulatory requirements without breaking the bank. LNG? 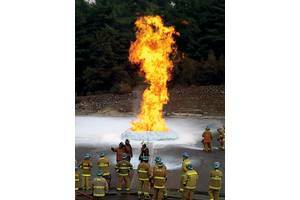 Methanol as fuel? Hybrid systems? Tier 4? Reducing noise? Cutting emissions without crushing fuel economy? 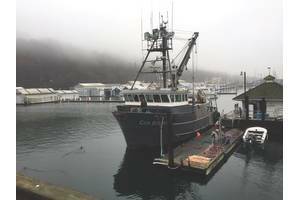 Marine News readers have questions and Bob Kunkel has answers. 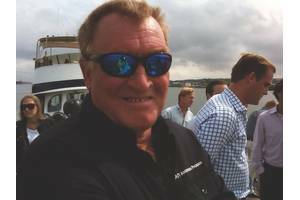 Kunkel, President of Alternative Marine Technologies, previously served as the Federal Chairman of the Short Sea Shipping Cooperative Program under the Maritime Administration and Department of Transportation from 2003 until 2008. 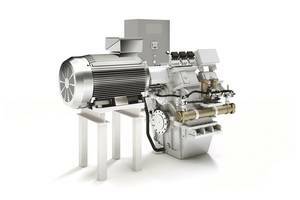 As operators ponder the thorny question of dual fuel, LNG or SCR Treatment, GE Transportation’s new medium speed marine diesel engine seemingly simplifies the playing field. 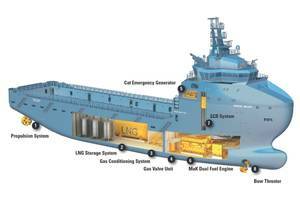 The October 2014 news that global oilfield giant Oceaneering had committed to building a ship designed with GE Transportation marine diesel engines was ordinary enough, but the recent keel laying ceremony held at the BAE Systems Shipyard in Mobile, AL held special significance for not only Oceaneeering, but for GE as well. Despite its unquestionable allure, LNG as a fuel carries with it as many risks as it does answers to the problems it promises to solve. As industry and OEM’s work to remove any doubt, the collaborative effort outpaces the slow-moving regulatory machine. Even as Lloyds Register predicts that LNG will reach a maximum 11% share of marine propulsion solutions in 2030, it also says that segments with higher proportion of small ships will see the highest LNG uptake.